Actor Keir Dullea recalls starring in Stanley Kubrick's ground-breaking sci-fi movie, released in the US in April 1968. 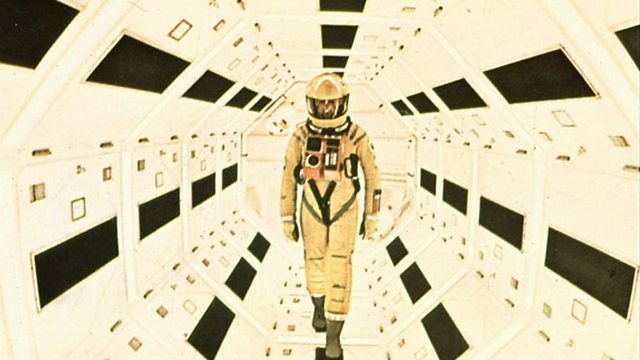 In April 1968 Stanley Kubrick's ground-breaking sci-fi movie was released in the US. The film had mixed early reviews but went on to be considered one of the great classics of all-time. Keir Dullea played the starring role of astronaut David Bowman in the film. He tells Mike Lanchin about working with Kubrick and with the famous space computer H.A.L.